Prominent cybersecurity breaches have become almost a daily occurrence. Such events dominate the news, happening on a larger scale than ever before. No one seems immune, and individual computer users, retailers, financial institutions and even the government all struggle to detect, remedy and deter cyberattacks. Despite the costly and difficult battle they attempt to fight, they can't seem to stay one step ahead of the bad guys. As a result, cyber- and information security knowledge is in huge demand in the job market. This month, we highlight Peirce’s Bachelor of Science in Information Technology with a concentration in Networking, Administration, and Information Security (NAIS) as the program feature of the month to show how Peirce College has been offering a portfolio of security coursework preparing graduates to meet this lucrative, growing demand for over a decade. Peirce’s Information Technology with a concentration in Networking, Administration, and Information Security (NAIS) program offers six courses that focus on cyber, network and information security. These courses range from those that focus on highly technical “hands-on” skills to courses that tackle the mission-critical administrative, policy and training issues that transcend technology. Our security coursework starts with Introduction to Network Security, which addresses the technologies and procedures to identify and mitigate risk and identify and remedy security incidents, in the name of maintaining the confidentiality, integrity and availability of an organization’s information. This course aligns to the objectives of the popular CompTIA Security + industry certification, which provide those seeking to build a career in security a respected, vendor-neutral credential to demonstrate to employers their mastery of network security basics. 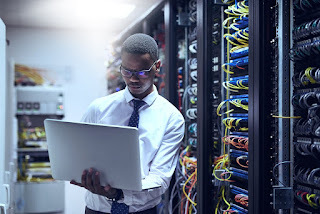 The CompTIA Security + certification is not only a well-regarded certification in the field of Network and Information Security, it is also a requirement for most IT Security jobs in government and for government contractors. Additionally, the four information security (“ISC”) courses students will take part in provide a broader, high-level perspective on the many facets of cybersecurity, addressing security and risk management, asset security, security engineering, communication and network security, identity and access management, security assessment and testing, security operations and software development security. These courses align with the objectives of the International Information System Security Certification Consortium’s (ISC2) much sought-after CISSP certification, an advanced certification which has long been considered the gold standard of Information Security Certification. In addition to Peirce’s advanced security-based courses already developed, there are currently plans to add a course that maps to the EC-Council Certified Ethical Hacking certification (CEH), as well as a security-related cloud and virtualization course. In the Peirce Information Technology division, our goal is to provide the education that puts our graduates in the best possible position to succeed in the workforce. 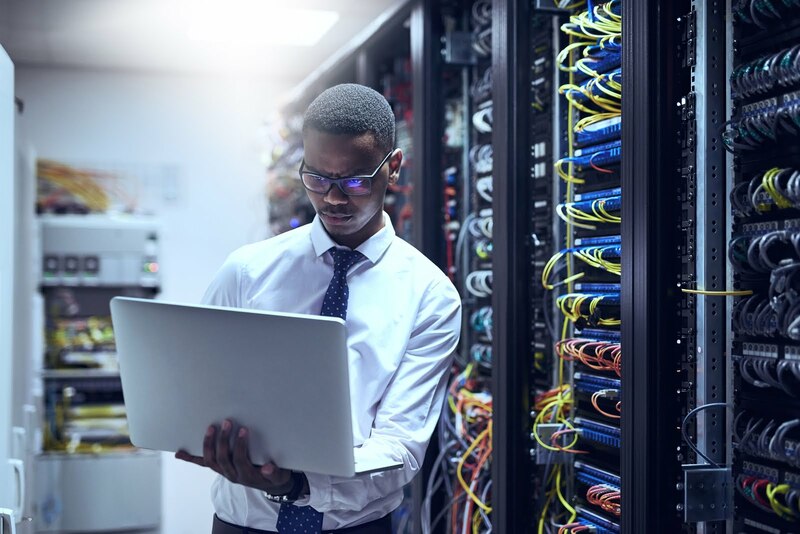 By providing a well-rounded core of foundational IT skills in conjunction with deeper, up to date knowledge in high demand specialties like cybersecurity, we are able to do just that. To learn more about our Information Technology program, reach out to our Admissions Team at 215.670.9000 or admissions@peirce.edu.